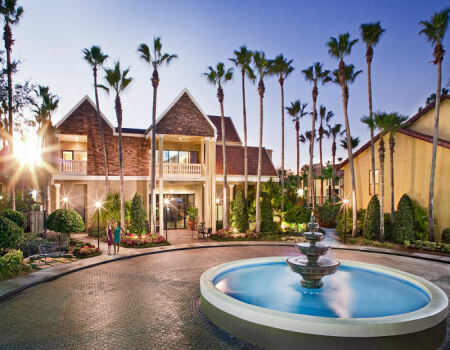 Buy a 7 Night Stay in a 1 Bedroom Suite at the Legacy Vacation Club Orlando in Kissimmee, Florida NEAR DISNEY! Legacy Vacation Club Orlando in Kissimmee, Florida NEAR DISNEY - Buy a 7 Night Stay in a 1 Bedroom Suite! Enjoy 7 Nights in a 1 Bedroom Suite at the Legacy Vacation Club Orlando - RESORT WORLD or OAKS in Kissimmee, Florida NEAR DISNEY! 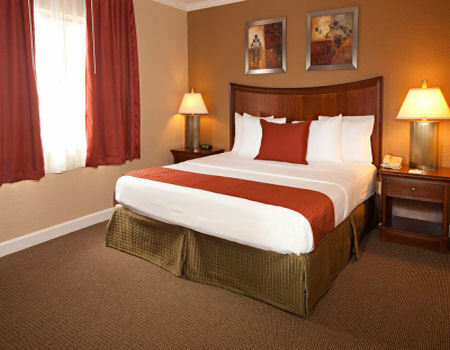 Vacation in the heart of Central Florida’s famous vacation spot - Orlando! Legacy Vacation Club Orlando puts all the magic, sun and fun on your doorstep - Walt Disney World Resort, Universal Orlando, SeaWorld and many other attractions located just minutes away from the resort. You’ll also find world-class shopping, championship golf and family dining in close proximity. It’s only a short drive to Florida’s sandy shores. 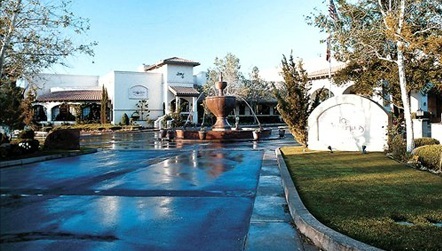 The resort has 4 pools, an on-site restaurant and café/coffee shop, activity center with daily planned activities for all ages, 9-hole miniature golf course, tennis court and sand volleyball. A refundable deposit is required at check-in for any incidentals that you may incur during your stay - US$50 for cash deposits and US$100 for credit card deposits (Visa or MasterCard). A photo ID and confirmation letter are also required upon check-in.